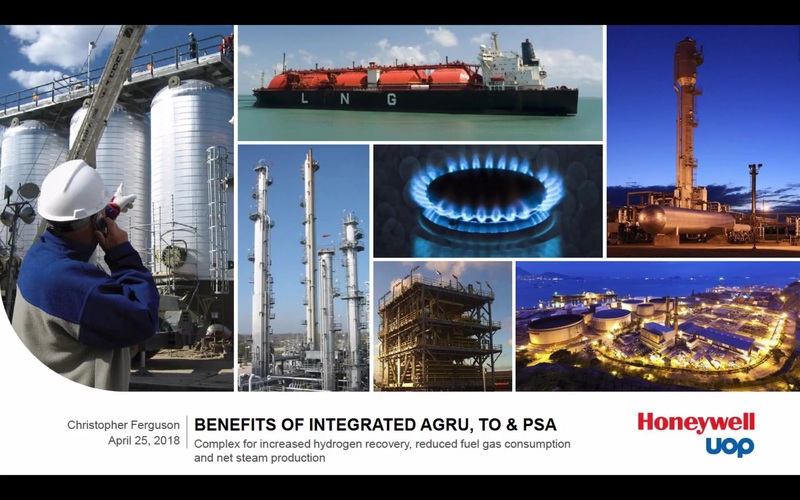 A process design is presented where integration of key equipment within a hydrogen production unit produces increased process benefit. A utility consuming process in turn becomes a utility producer. Through this same flow sheet revision a problematic gas stream is re-routed to equipment that is better suited for its usage, emissions are potentially reduced, and process yield is increased.